As the major lifeline for your concentrator, the AC power supply helps you get the most out of your Respironics SimplyGo. 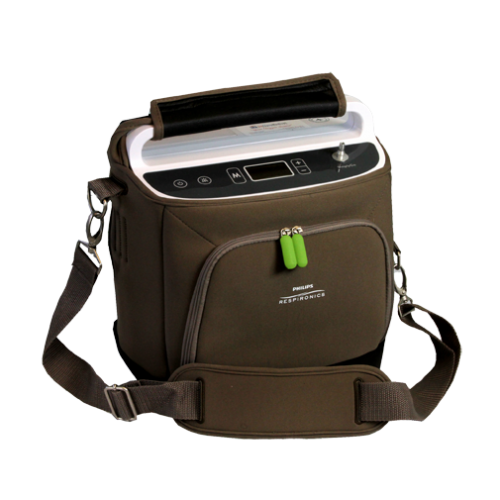 You can simultaneously recharge your battery and power the SimplyGo portable oxygen concentrator with the AC Power Supply. 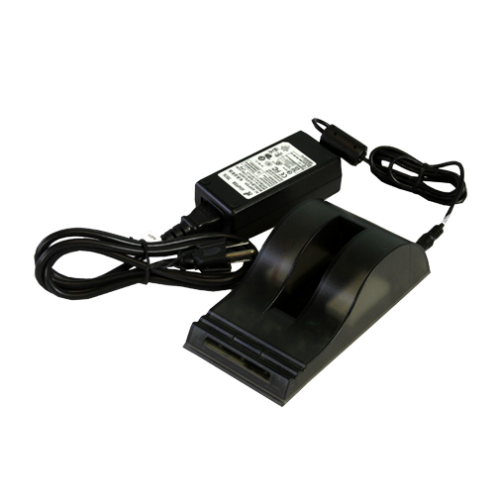 Not only will it recharge your battery and power your concentrator, but it allows you to run the SimplyGo 24/7 if needed. 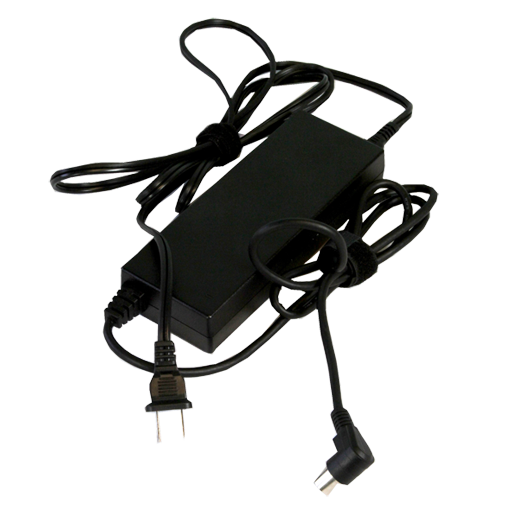 The SimplyGo AC power supply’s main function is to recharge your battery when you are near an 110v wall outlet. By plugging the AC power supply into the wall and connecting it to your SimplyGo, you will start the charging process. 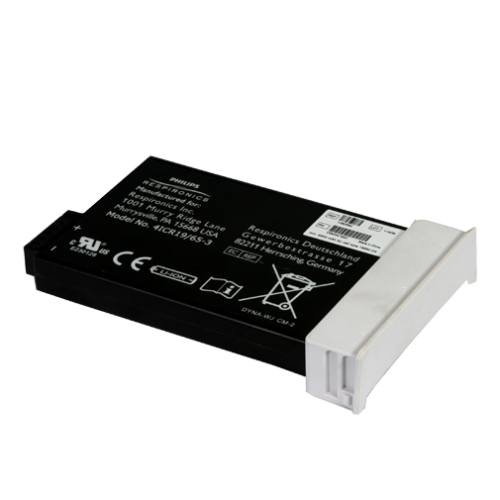 It takes between 2 and 3 hours to fully recharge one battery using the AC power supply. Your recharge time is dependent on if you are using the SimplyGo while you are recharging your battery and what flow rate you are using. If you require a higher flow rate you can expect it to take a full 3 hours to recharge. 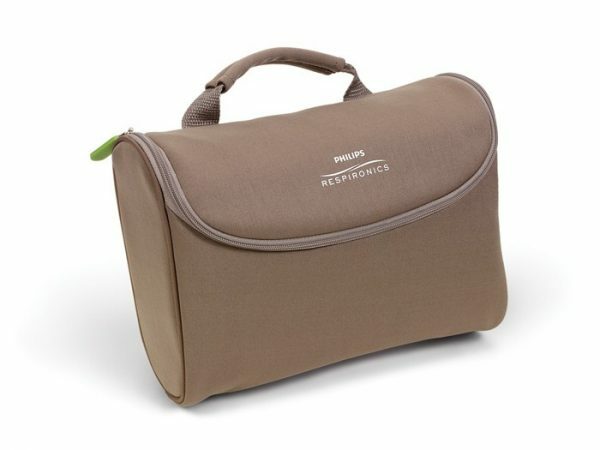 Traveling with oxygen can be a big stressful mess. You have to rent a stationary concentrator to use when you get to your destination. You have to bring enough battery life to satisfy the FAA. Not to mention getting the proper documentation to fly. 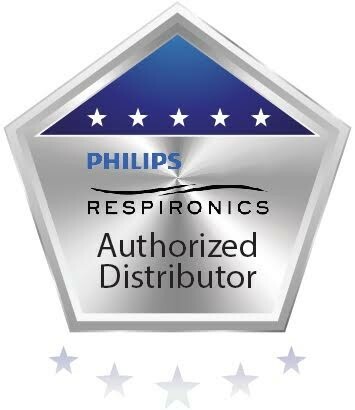 With the Respironics SimplyGo and the help of the AC power supply, you can eliminate the need to rent a stationary concentrator and use your SimplyGo for your nighttime oxygen. The SimplyGo is CPAP and BiPAP compatible and with the AC power supply your SimplyGo can run 24 hours per day on all three oxygen delivery settings; continuous mode, pulse mode, and sleep mode.